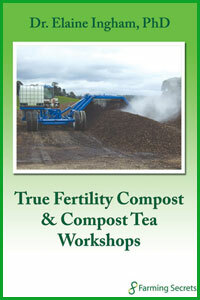 “True Fertility Compost and Compost Tea Workshops” is both a presentation and Q & A session. 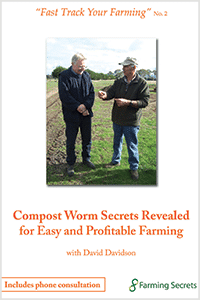 It is full of comprehensive advice for all practitioners and “would-be” practitioners of the art of compost and compost tea making. It is a full and faithful filming of both days including whiteboard illustrations and slides as used by Elaine. This DVD set is a basic and essential tool and is highly recommended for every grower. Note: Does not include Manuals or Power Points. 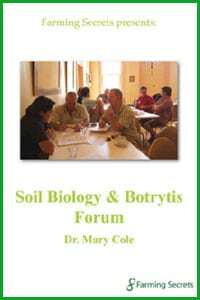 “True Fertility Compost and Compost Tea Workshops: Combining Soil Biology, Chemistry and Structure” is both a presentation and Q & A session. 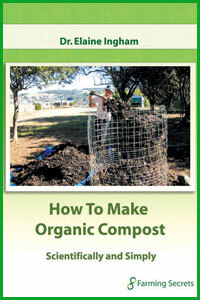 It is full of comprehensive advice for all practitioners and “would-be” practitioners of the art of compost and compost tea making. It is a full and faithful filming of both days including whiteboard illustrations and slides as used by Elaine. 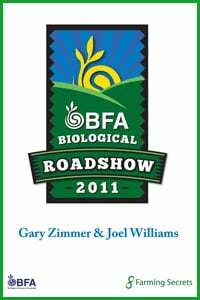 This DVD set is a basic and essential tool and is highly recommended for every grower. Day Two:What is Compost Tea? Factors In Making Good Compost Tea. The Compost Tea Making Process. Types of Brewers. Application Methods. Results In Using Compost Teas. Note: Does not include Manuals or Power Points.